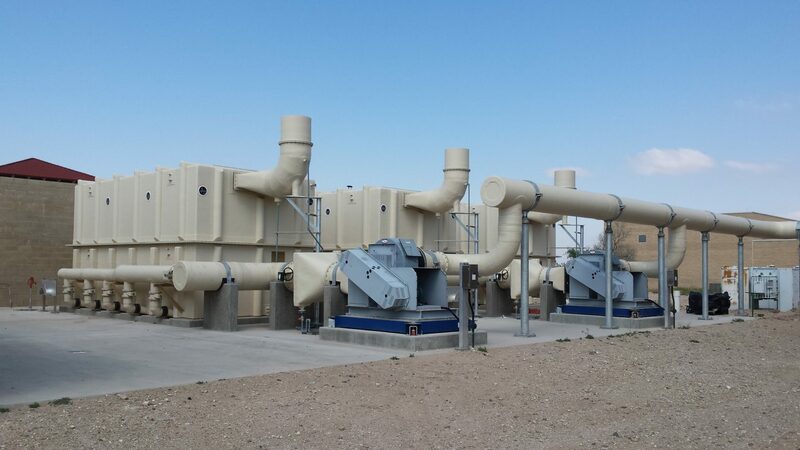 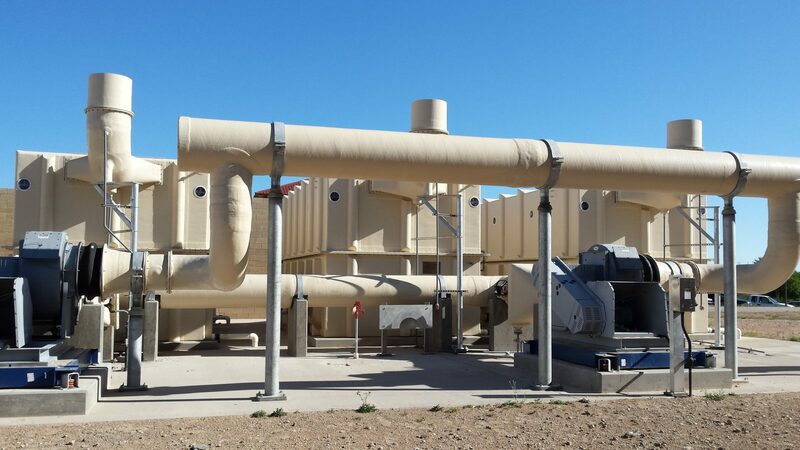 In a recent air performance test, the BioDAN odor control system in Lubbock, Texas has demonstrated over 99% hydrogen sulfide removal efficiency. 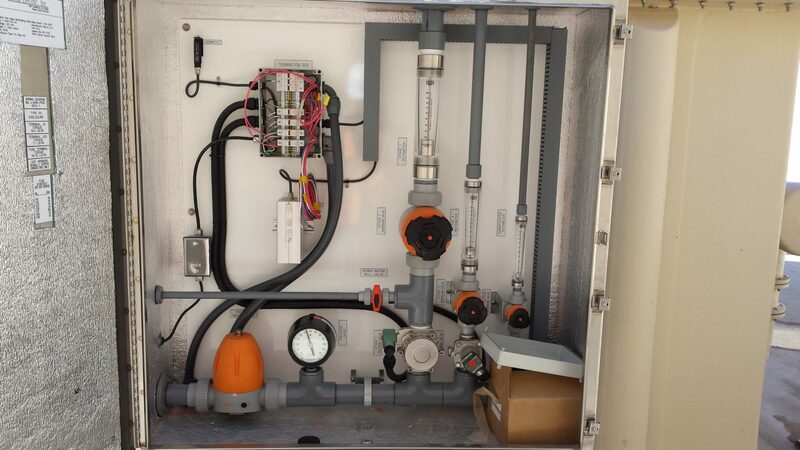 The system consists of a 12-foot diameter by 32 feet high BTF vessel, water recirculation system, water panel, control panel, fans, dampers and ductwork, instrumentations, and accessories. 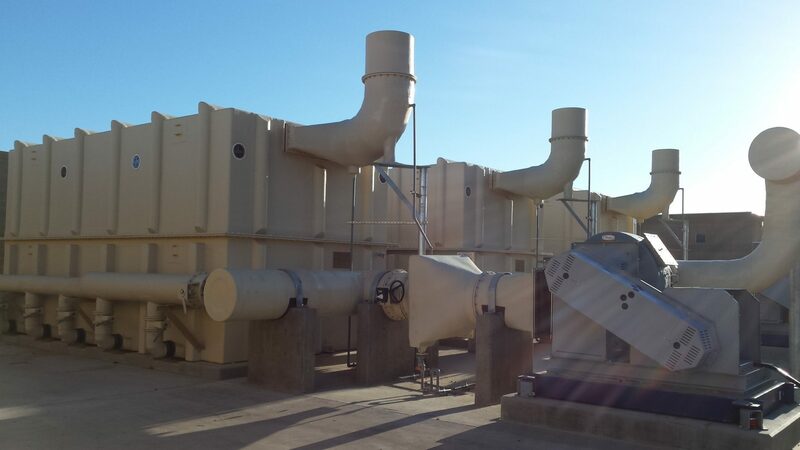 Prior to testing the 6,400 cfm BioDAN, the actual airflow was increased and maintained at 13,100 cfm. 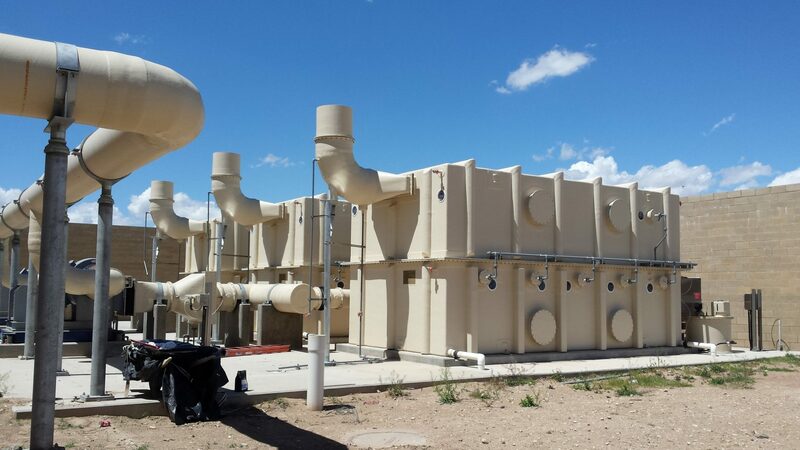 At average of 200 ppm and peak at 500 ppm of hydrogen sulfide, the system successfully removed more than 99% of hydrogen sulfide.